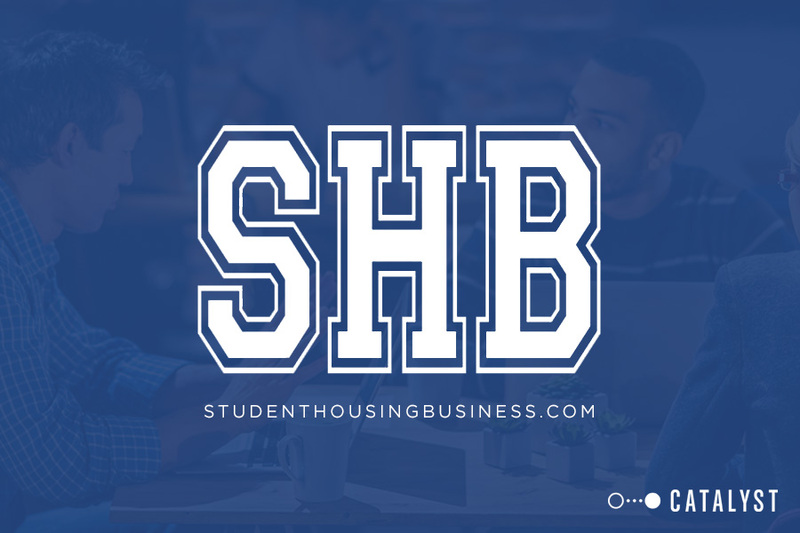 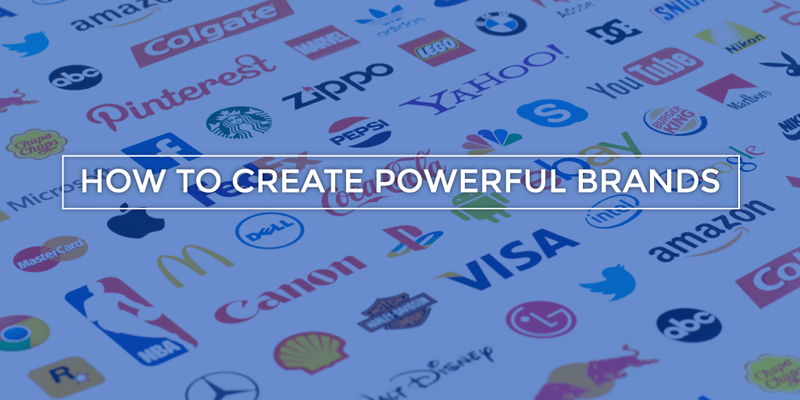 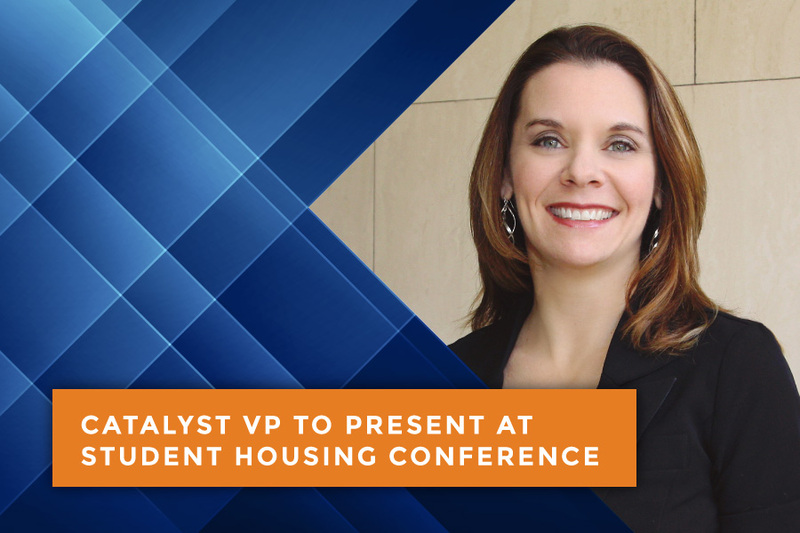 Austin, TX (November 15, 2015) – Austin, Texas-based marketing firm Catalyst has been awarded the opportunity to speak on brand magnetism and how to create powerful brands in student housing at the 2016 NAA Student Housing Conference & Exposition on Wednesday, February 17 from 10:45-11:45 a.m. at the Hyatt Regency in Chicago, Illinois. 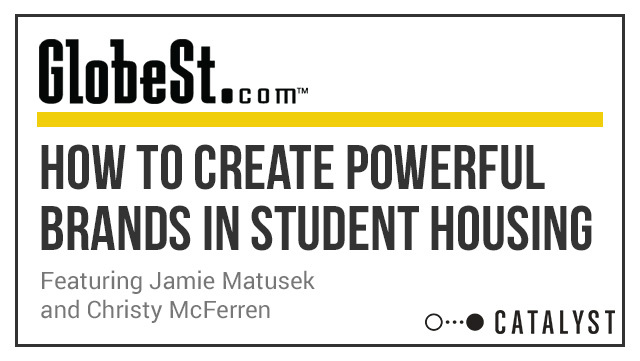 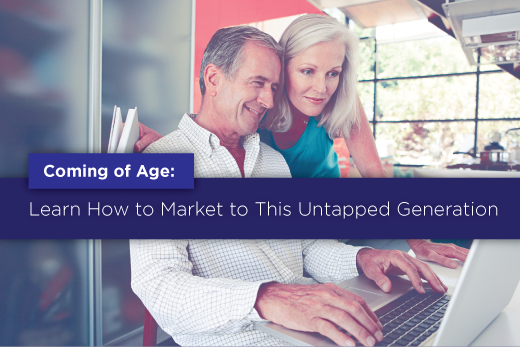 In case you haven’t seen it yet, our own Jamie Matusek (Vice President) and Christy McFerren (Creative Director) have an article featured on Multi-Housing News this week. 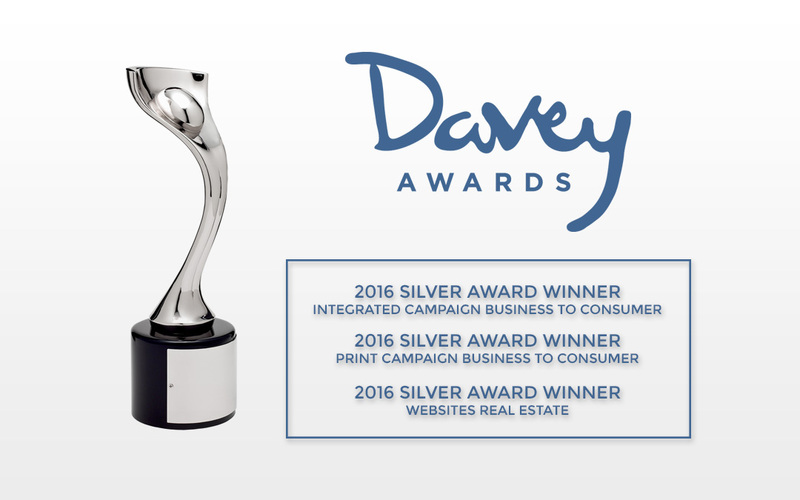 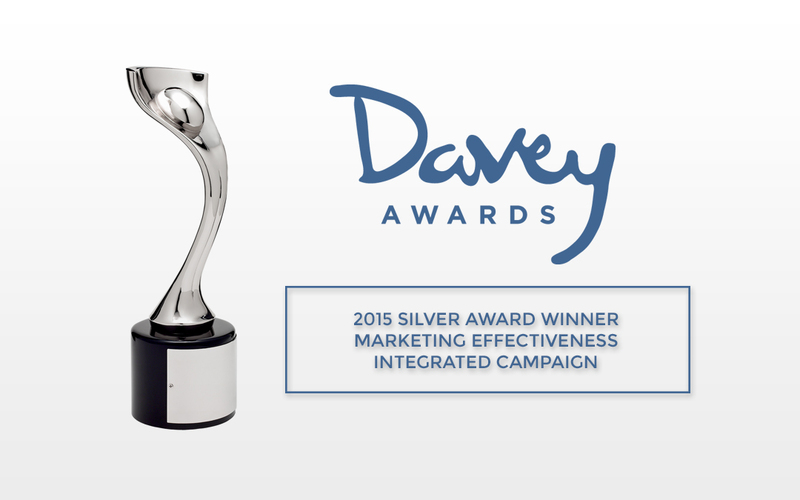 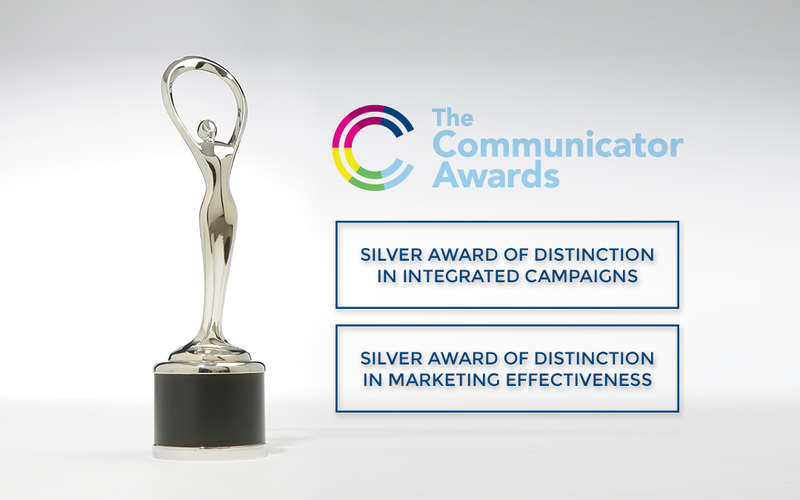 Austin, TX (October 23, 2015) – Austin, Texas-based marketing firm Catalyst wins 2015 Silver Davey Award for marketing effectiveness for The Marq. 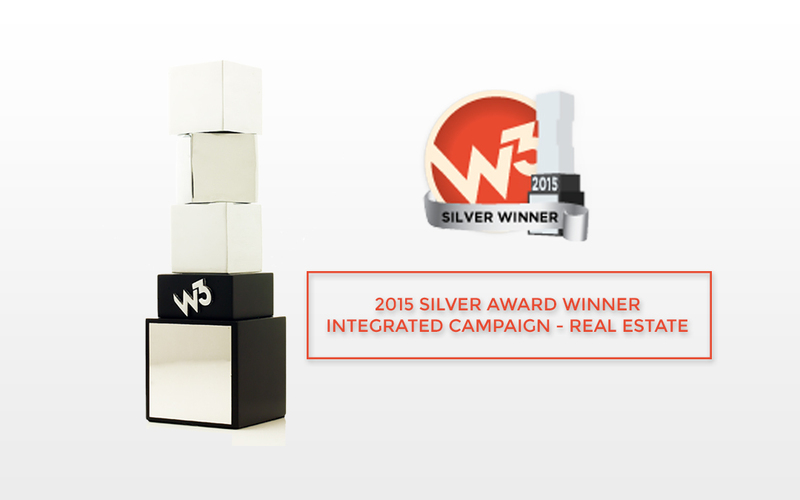 Austin, TX (September 28, 2015) – Austin, Texas-based marketing firm Catalyst is named 2015 Silver Award Winner in the W3 Awards’ Real Estate category for its integrated campaign to rebrand and launch The Marq. 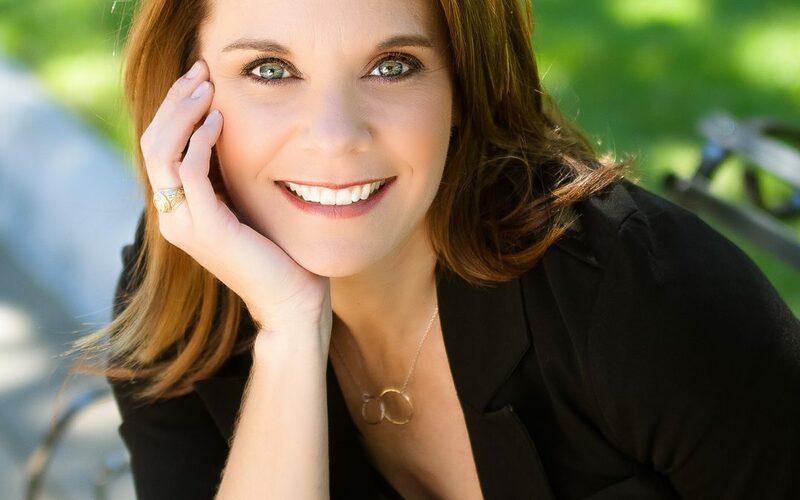 Each year the Austin Business Journal selects twenty-five women of distinction to recognize for their success in business and contribution to the community. 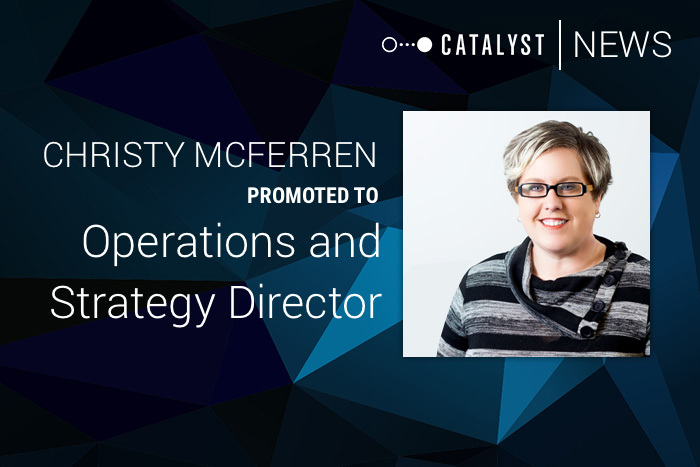 This year marks the 21st year of the Profiles in Power awards, and Catalyst Vice President, Jamie Matusek has officially been announced as a nominee. 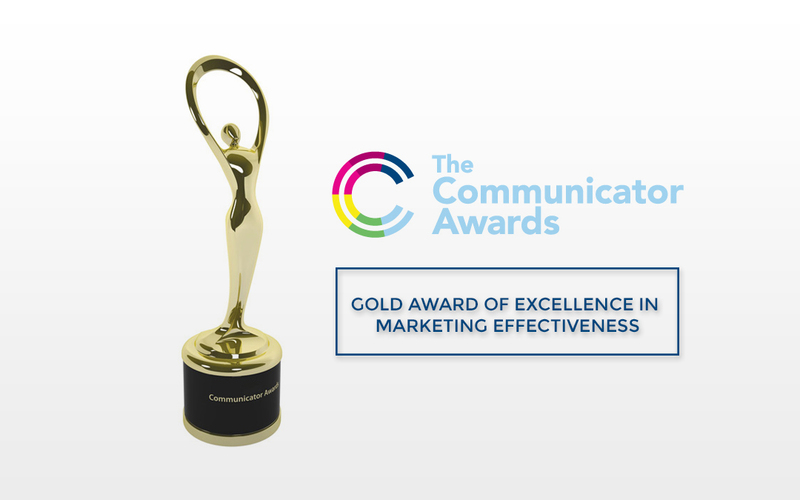 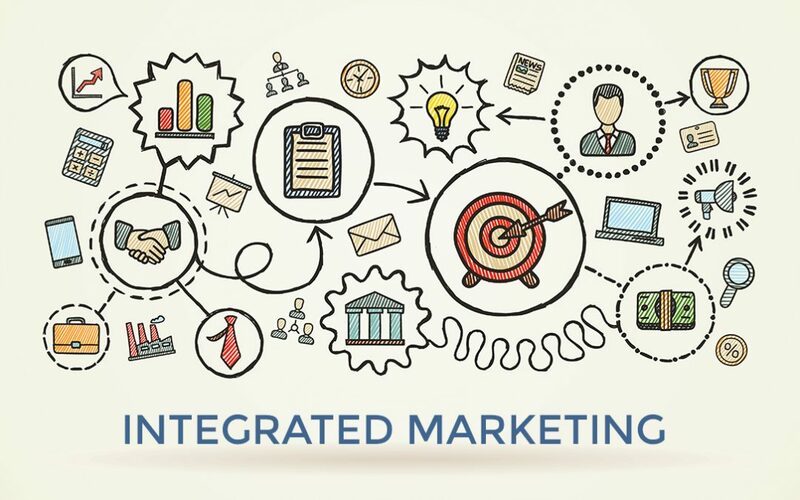 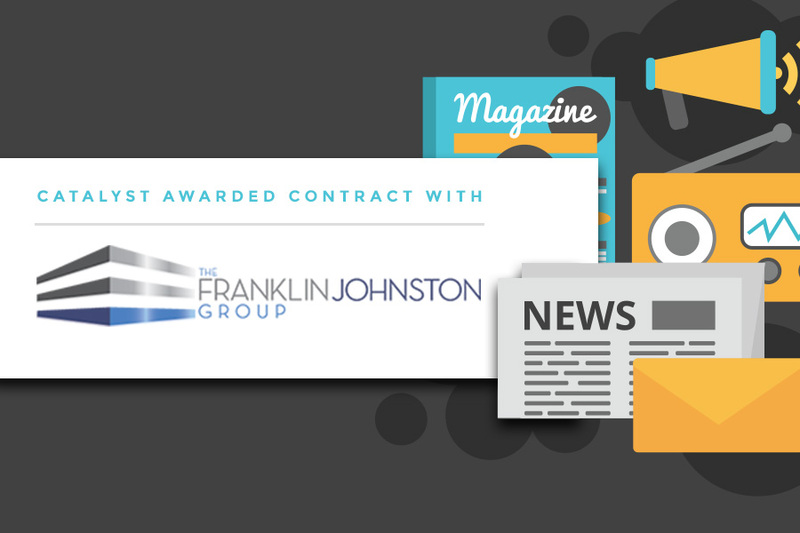 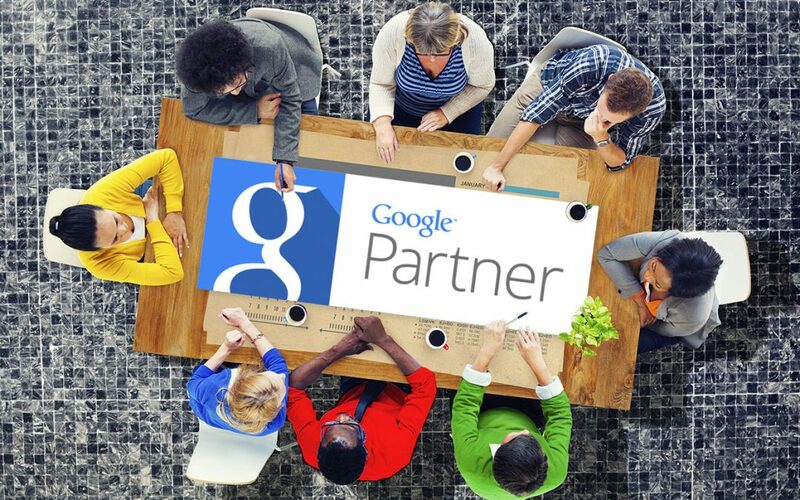 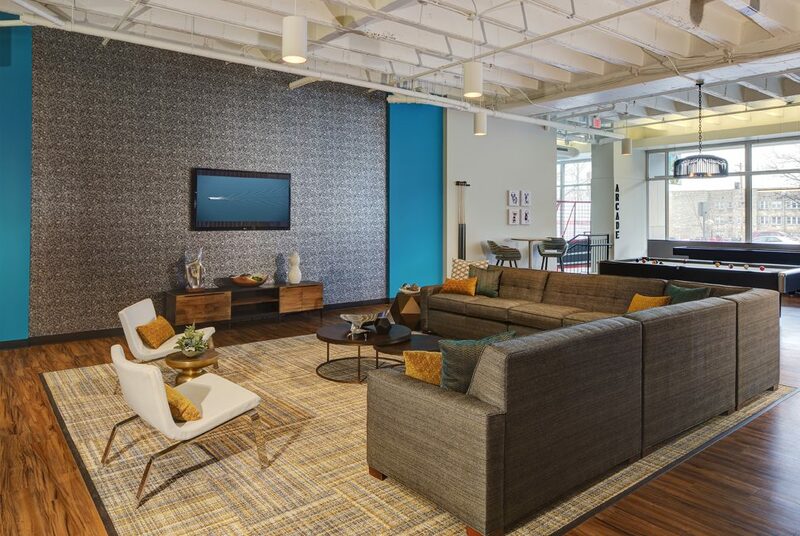 AUSTIN, Texas (May 4, 2015) – Austin, Texas-based marketing firm Catalyst was awarded the 2015 Gold Award of Excellence in Marketing Effectiveness for The Marq. 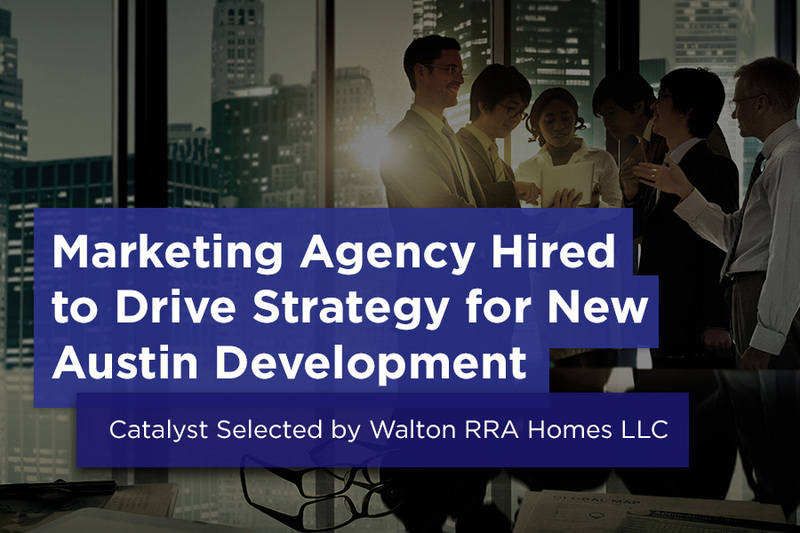 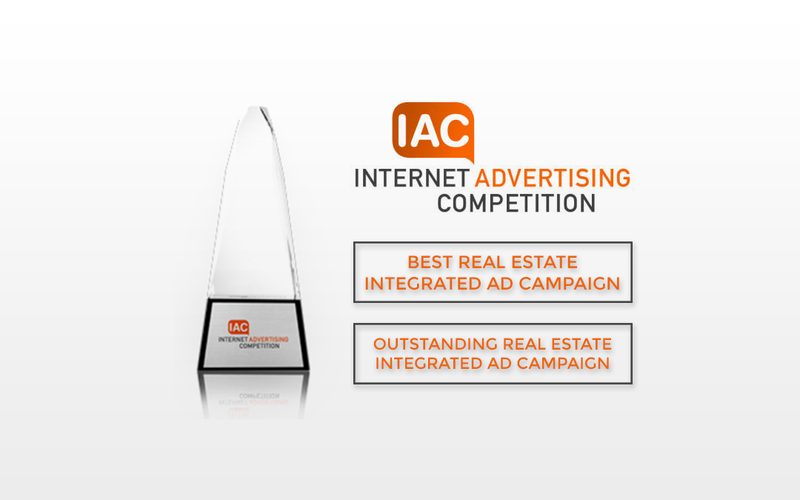 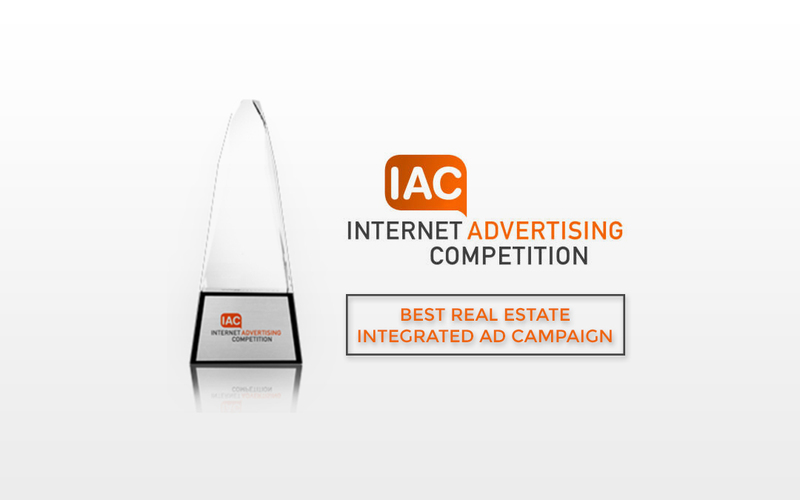 The Web Marketing Association has awarded the Austin-based Catalyst marketing firm Best Real Estate Integrated Ad Campaign as part of its Internet Advertising Competition, which honors excellence in online advertising, for work Catalyst did for The Marq student housing property that helped boost the property’s leasing numbers. 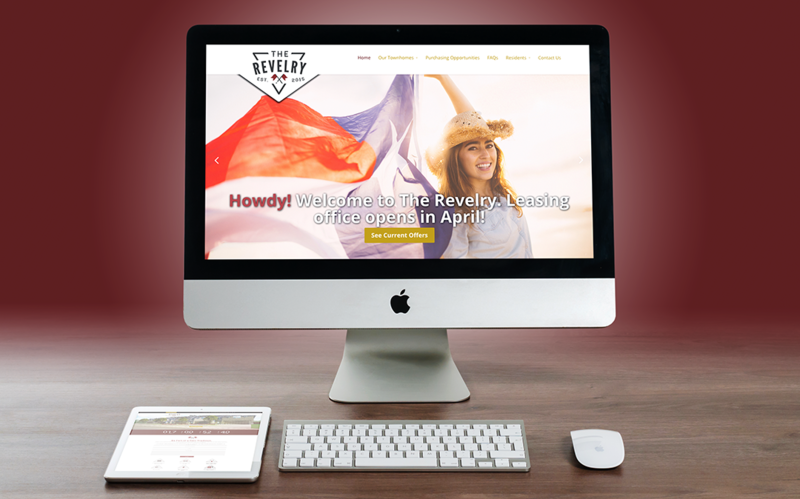 AUSTIN, Texas (March 10, 2015) – Aggieland Properties, College Station based property management company, is now leasing units at its newest development, The Revelry, which will serve students at Texas A&M University beginning in August, 2015. 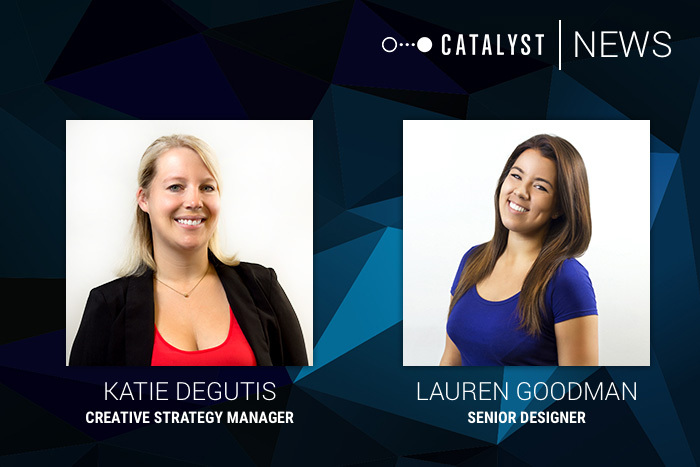 Catalyst marketing firm has two new names at the top of its organizational chart as two members of its team have moved into senior leadership roles at the firm, which specializes in serving the student housing, higher education, financial, commercial real estate and other top industries.